National Bank will spend nearly $500 million to build a new headquarters located at the corner of St-Jacques St. and Robert-Bourassa Blvd. 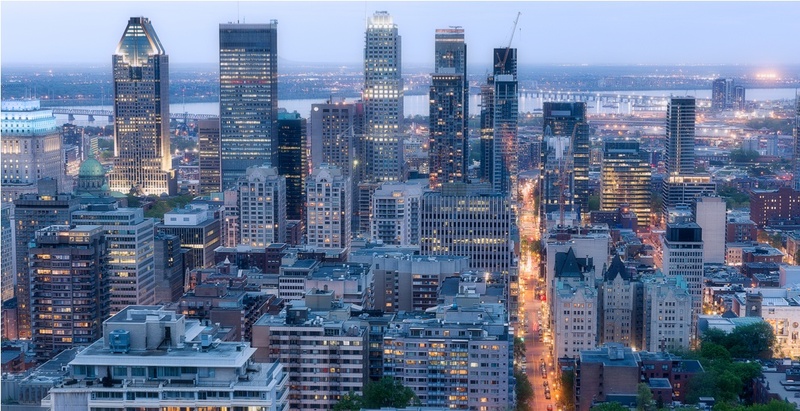 The building will be 36 stories tall, making it the largest office tower built in downtown Montreal in 25 years. National Bank will be the sole tenant of the tower, which will be ready for employees by 2022. “Returning to St-Jacques Street is particularly meaningful since National Bank had a head office on that very street over a century ago,” said Louis Vachon, president and CEO of National Bank, in a release. The building is being built in partnership with developer Broccolini. The building will be construction on a piece of land Broccolini purchased for $100 million.